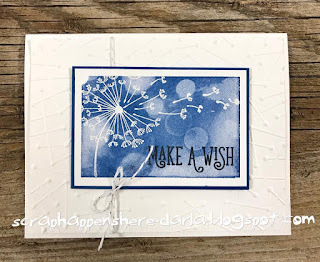 Scrap Happens Here with Darla: Masculine Dandelion Wishes and Bokeh Dots! Good Morning and HAPPY Friday! I can't believe that this road trip with my girls is almost over! Time goes by TOO FAST! 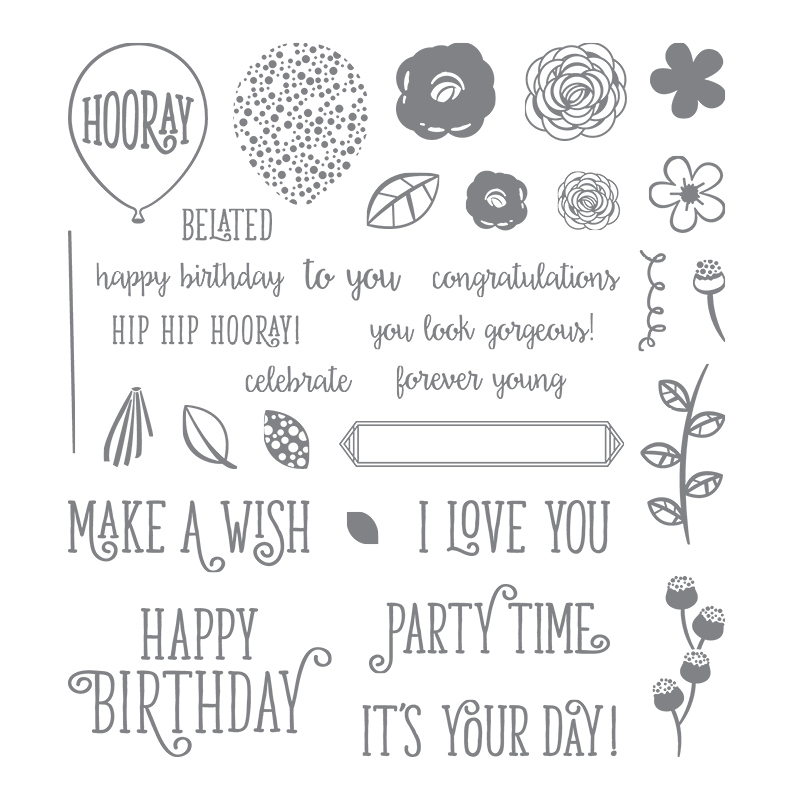 I have a really great card to share with you today! 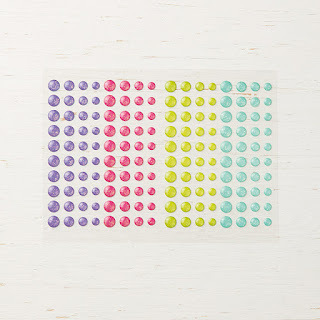 It is also one of the cards we are making in my July classes! 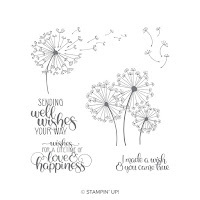 You know that I LOVE the Dandelion Wishes stamp set as well as the Bokeh Dots stamp set and I used both of them here! 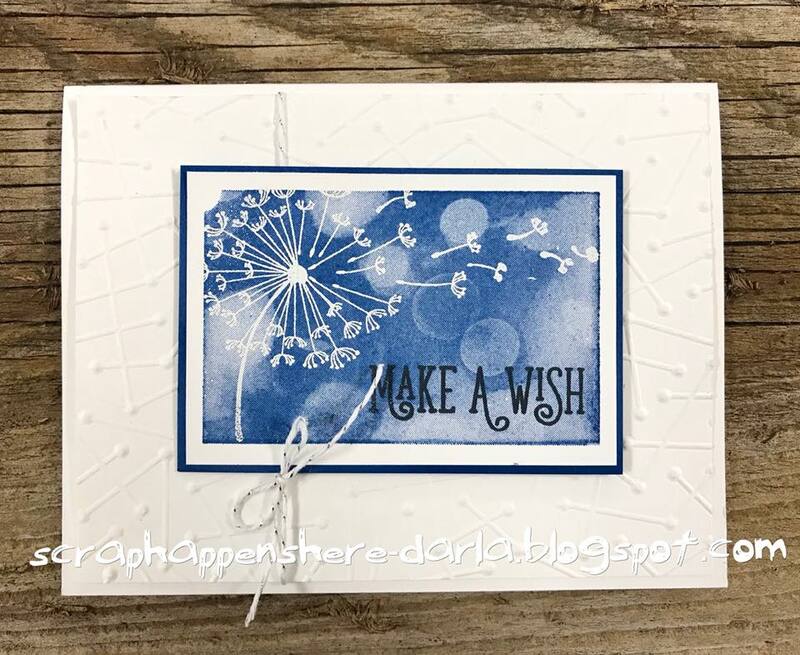 I used Blueberry Blush to stamp the Bokeh Dots then heat embossed the dandelion with white embossing powder! 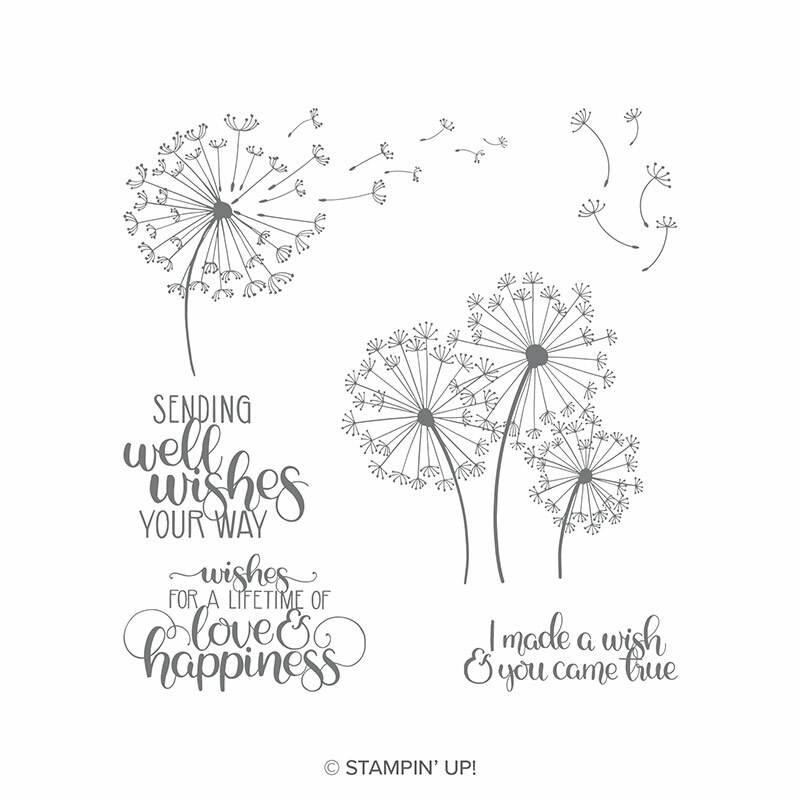 I LOVE dandelions and I ALWAYS use WISH or MAKE A WISH when I create with them. 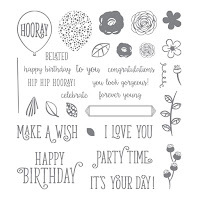 This sentiment is from the Happy Birthday Gorgeous stamp set! 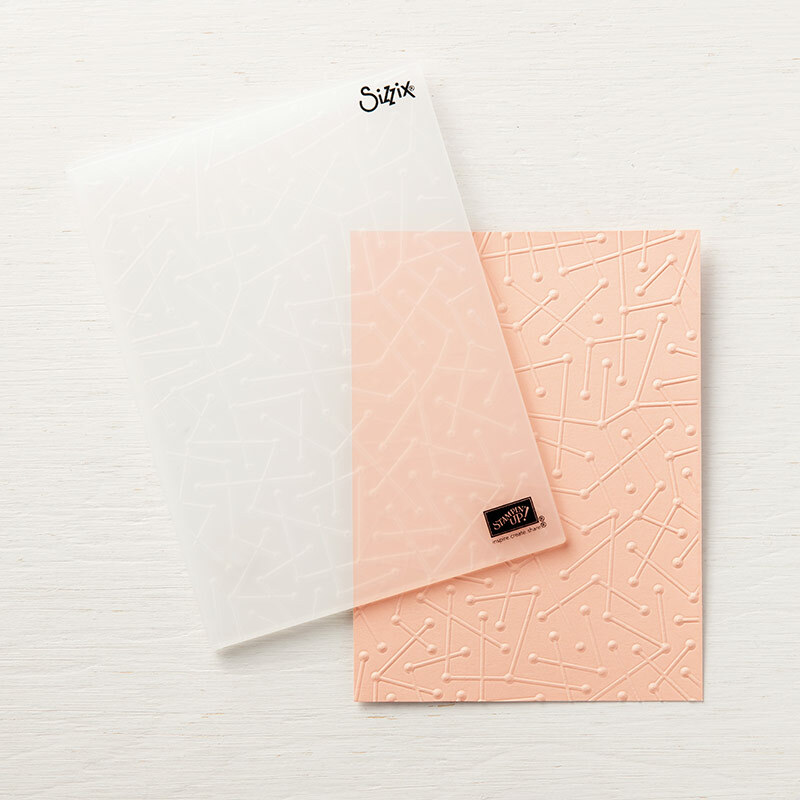 My card base is Whisper White with 4" X 5 1/4" piece of Whisper White that has been embossed with the Maps Etc. embossing folder! I LOVE how it all came together! 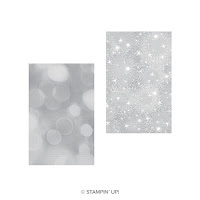 I did it ALL with my STAMPARATUS!! I didn't add any bling because I wanted it to be a MASCULINE card...I'm trying to include one in every class! THANKS a BUNCH for stopping by today! 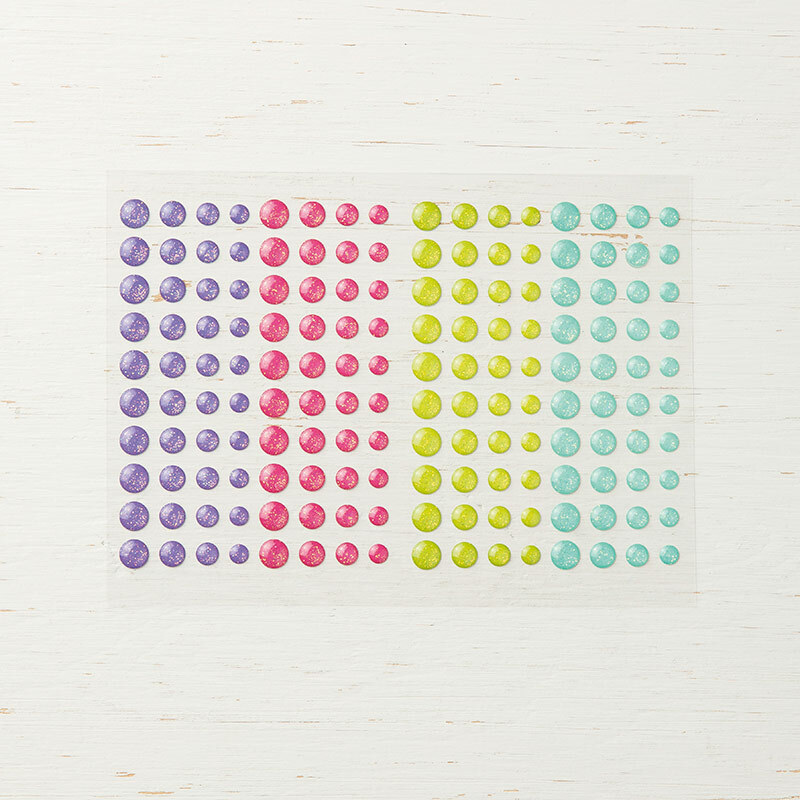 I LOVE sharing what I create with you! 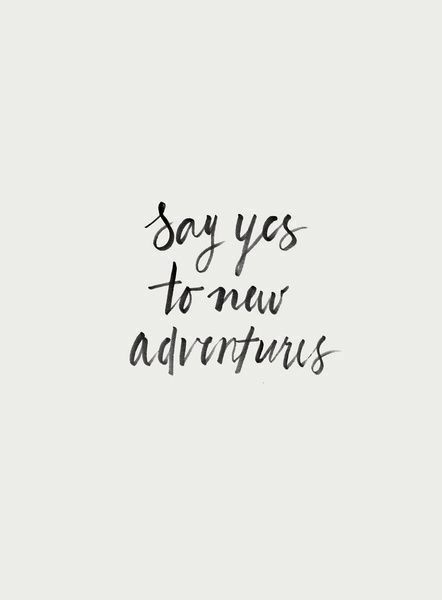 Hoping it gets your CREATIVE JUICES going! Have a WONDERFUL day!